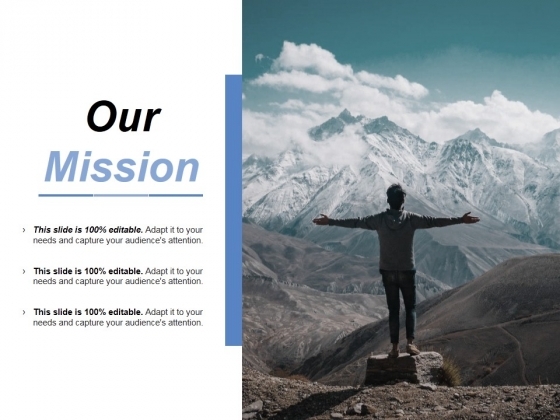 This is a our mission vision goal ppt powerpoint presentation professional display. This is a one stage process. The stages in this process are our mission, goal, vision, planning, strategy. 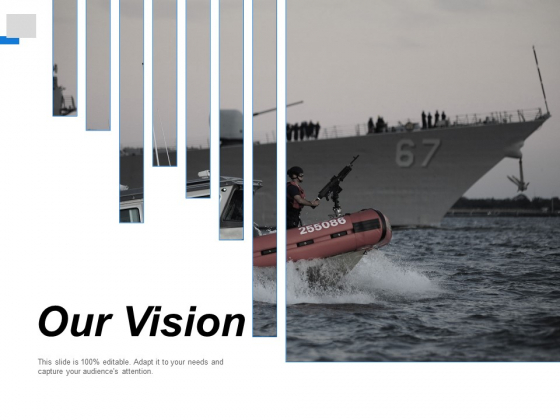 Generate criticism of any indecency with our Our Mission Vision Goal Ppt PowerPoint Presentation Professional Display. Draw attention to lewd behavior. 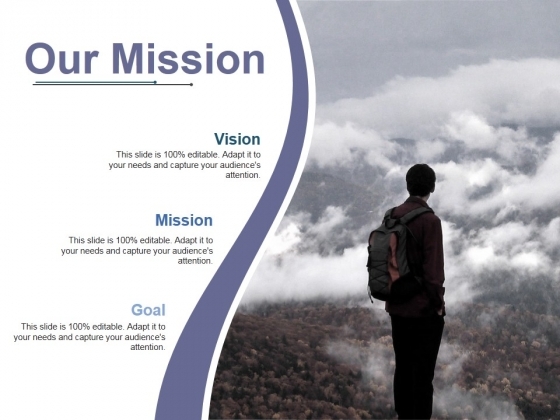 This is a our mission vision ppt powerpoint presentation infographic template visual aids. This is a one stage process. The stages in this process are our mission, vision, goal, marketing, strategy. 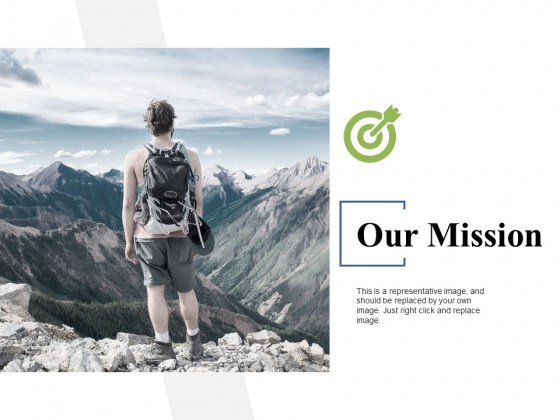 Folks agree to give it their all with our Our Mission Vision Ppt PowerPoint Presentation Infographic Template Visual Aids. They will be loyal to the cause. 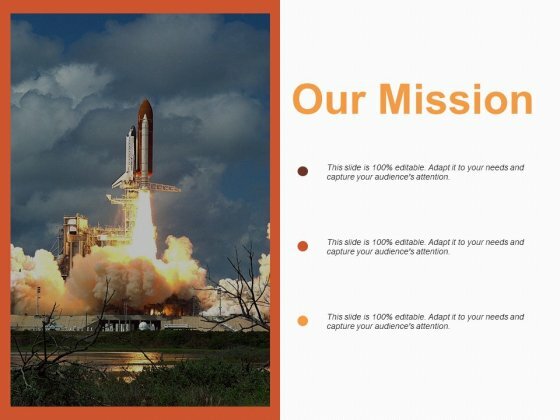 This is a our mission vision goal ppt powerpoint presentation summary templates. This is a one stage process. The stages in this process are our mission, vision, goal, business, strategy. Many feel defeated by what has befallen them. 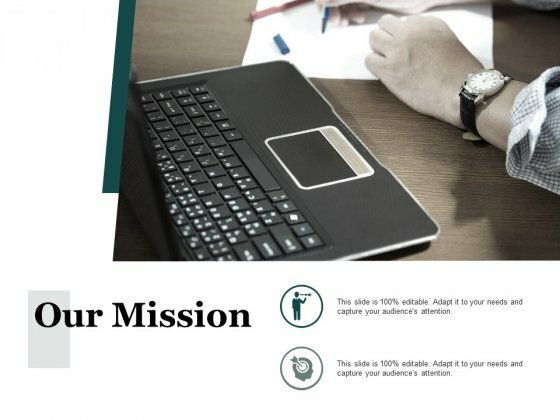 Brush up their courage with our Our Mission Vision Goal Ppt Powerpoint Presentation Summary Templates. This is a our mission business marketing planning ppt powerpoint presentation infographics styles. This is a one stage process. The stages in this process are our mission, vision, goal, marketing, strategy. Folks get a glimpse of entertaining attractions due to our Our Mission Business Marketing Planning Ppt PowerPoint Presentation Infographics Styles. They feel drawn to the lounge. This is a our mission management business ppt powerpoint presentation inspiration ideas. This is a one stage process. The stages in this process are business, management, planning, strategy, marketing. Our Our Mission Management Business Ppt Powerpoint Presentation Inspiration Ideas allow folks a look in. They get to know how it is developing. This is a our mission vision goal ppt powerpoint presentation model design ideas. This is a one stage process. The stages in this process are our mission, goal, vision, planning, strategy. 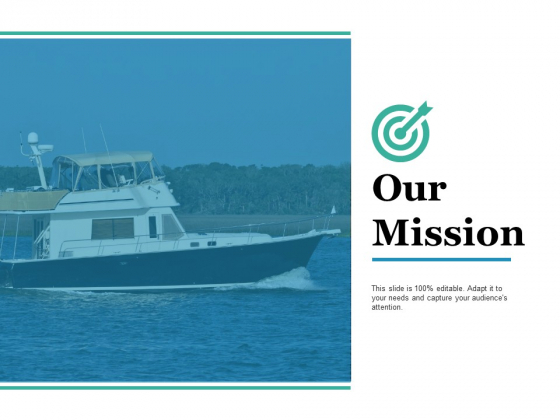 Our Our Mission Vision Goal Ppt PowerPoint Presentation Model Design Ideas ensure folks get an accurate account. Be able to log the incident. 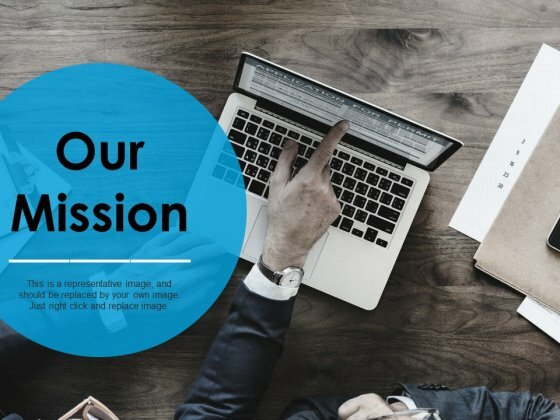 This is a our mission sample budget ppt ppt powerpoint presentation professional background image. This is a one stage process. The stages in this process are business, management, strategy, analysis, mission. Bid farewell to all your doubts. Attain assuredness with our Our Mission Sample Budget Ppt Ppt PowerPoint Presentation Professional Background Image. This is a our mission ppt powerpoint presentation slides design ideas. This is a one stage process. The stages in this process are our vision, marketing, management, business. Expose the facts with our Our Mission Ppt PowerPoint Presentation Slides Design Ideas. Get down to the actuality of it all. This is a our vision mission ppt powerpoint presentation ideas layouts. This is a one stage process. The stages in this process are our mission, goal, vision, management, strategy. 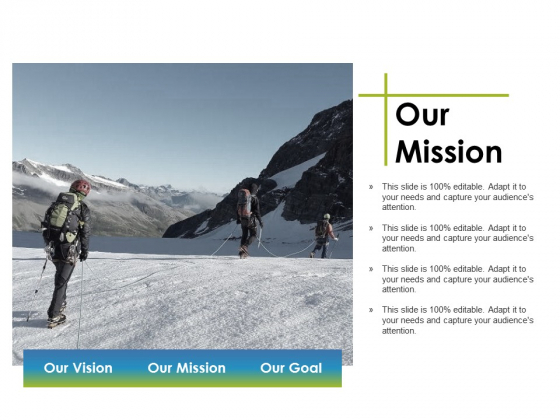 Excel at the dais with our Our Vision Mission Ppt PowerPoint Presentation Ideas Layouts. Better the best with your ideas. 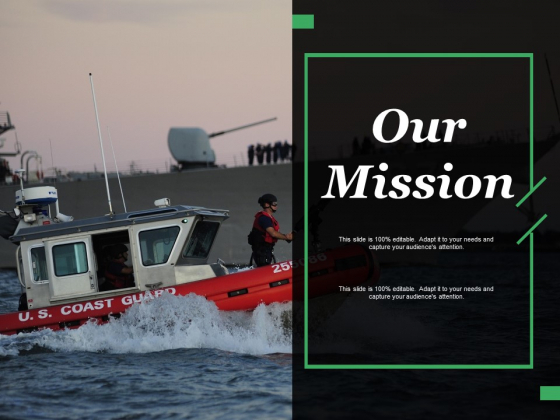 This is a our mission ppt powerpoint presentation inspiration background images. This is a one stage process. The stages in this process are our vision, business, management, marketing. Inculcate the feeling that you know it all with our Our Mission Ppt PowerPoint Presentation Inspiration Background Images. You will look bright and intelligent. 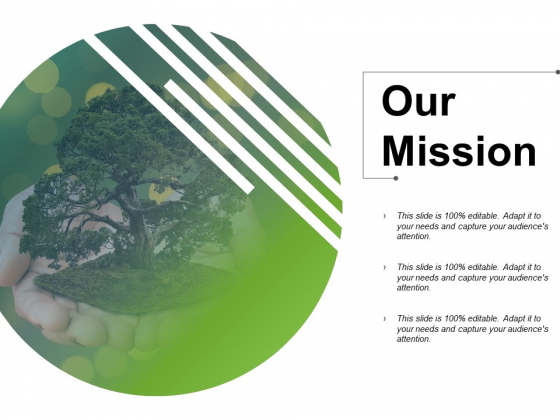 This is a our mission vision ppt powerpoint presentation styles gallery. This is a one stage process. The stages in this process are business, management, strategy, mission, planning. 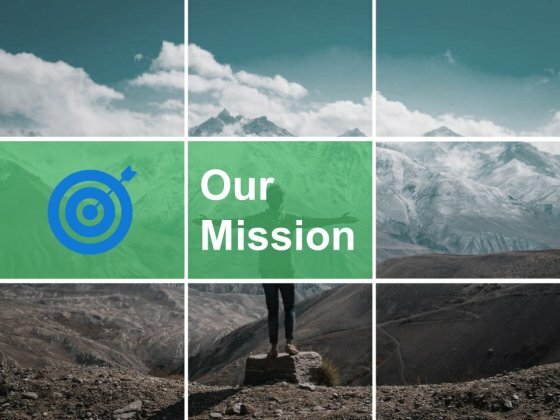 Keep giving folks a chance to interact with our Our Mission Vision Ppt PowerPoint Presentation Styles Gallery. It helps indulge the lonely. 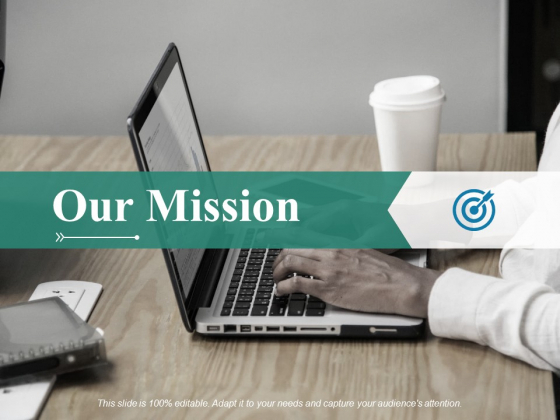 This is a our mission process analysis ppt powerpoint presentation infographics diagrams. This is a one stage process. The stages in this process are our mission, vision, icons, strategy, business. 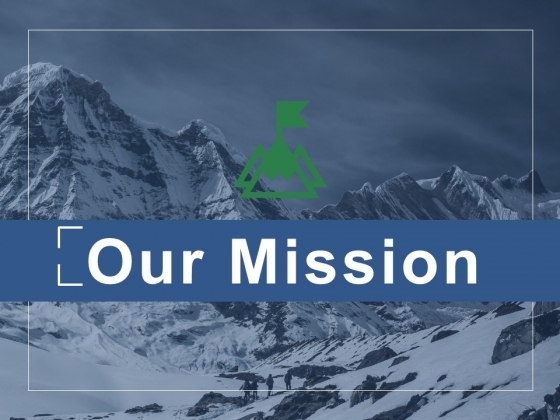 Insist on fair distribution of effort with our Our Mission Process Analysis Ppt PowerPoint Presentation Infographics Diagrams. It helps allot the load. Add this beautiful Travel Free PowerPoint Template in your presentation to show itinerary, journey, route, travel plans and more. You can use this professionally designed travel PPT slide to promote tourism. 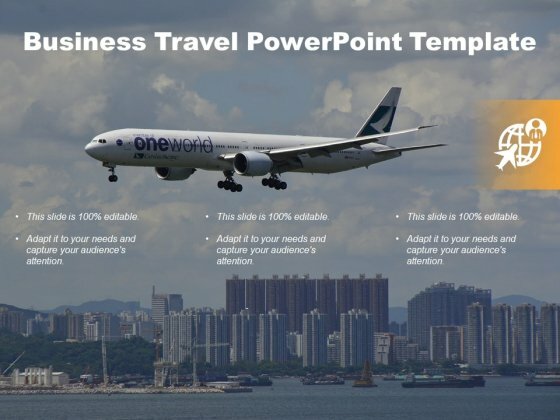 Showcase scheduled flights and various global destinations with the help of editable travel PPT slide. Inhabitants feel like improving the environment due to our Business Travel Free PowerPoint Diagram. It ensures that localities get better. This is a our mission ppt powerpoint presentation styles designs download. This is a one stage process. The stages in this process are our mission, vision, icons, strategy, business. Our Our Mission Ppt PowerPoint Presentation Styles Designs Download facilitate book launches. It allows folks to engage with the authors. 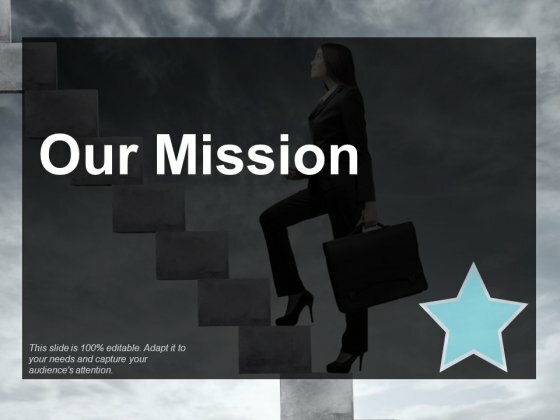 This is a our mission ppt powerpoint presentation styles graphics. This is a one stage process. The stages in this process are our mission, vision, icons, strategy, business. Explain how the claims are legal with our Our Mission Ppt PowerPoint Presentation Styles Graphics. Be able to justify the litigation. 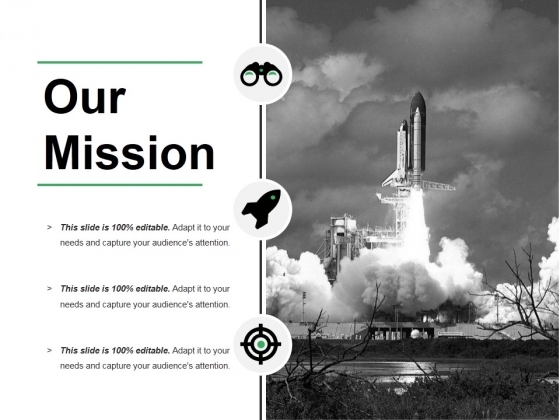 This is a our mission ppt powerpoint presentation infographics tips. This is a one stage process. The stages in this process are our mission, vision, icons, strategy, business. 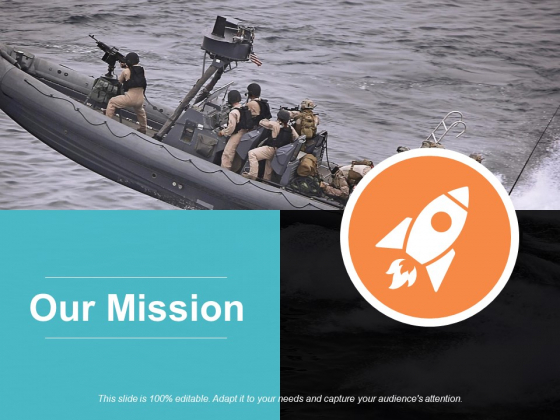 Address the lows with our Our Mission Ppt PowerPoint Presentation Infographics Tips. Don't allow enthusiasm to drain. This is a our mission ppt powerpoint presentation show professional. This is a one stage process. The stages in this process are our mission, marketing, business, management, planning. Our Our Mission Ppt PowerPoint Presentation Show Professional put in an earnest attempt. They put in hard hours to assist you. 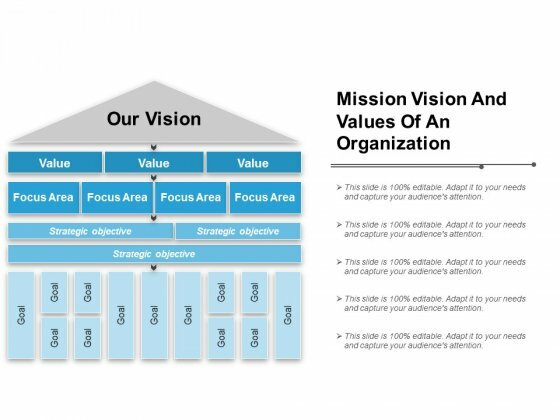 This is a mission vision and values of an organization ppt powerpoint presentation file pictures. This is a one stage process. The stages in this process are attention, focus area, target area. Ideas flow from our Mission Vision And Values Of An Organization Ppt PowerPoint Presentation File Pictures. They have the ability to be creative. This is a our mission ppt powerpoint presentation portfolio styles. This is a one stage process. The stages in this process are our goal, our mission, vision, strategy, planning. 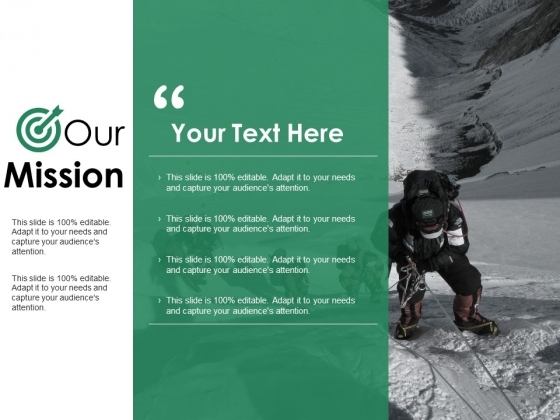 Overcome doubts with our Our Mission Ppt PowerPoint Presentation Portfolio Styles. You will come out on top. 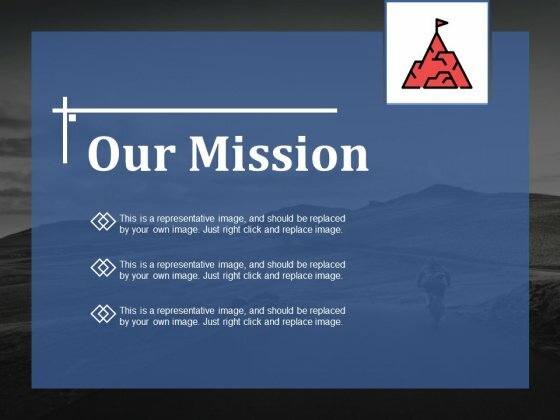 This is a our mission ppt powerpoint presentation styles icons. This is a one stage process. The stages in this process are our mission, vision, goals, target. 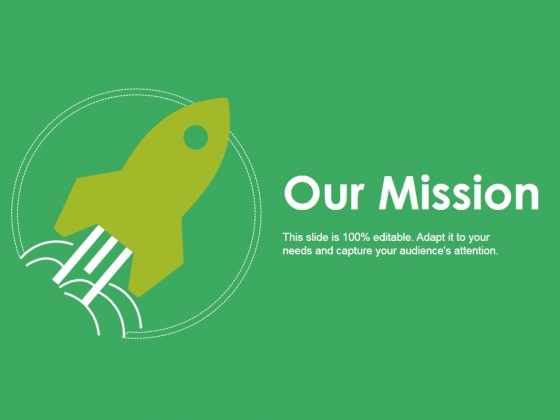 Lead the fight with our Our Mission Ppt PowerPoint Presentation Styles Icons. You will come out on top. 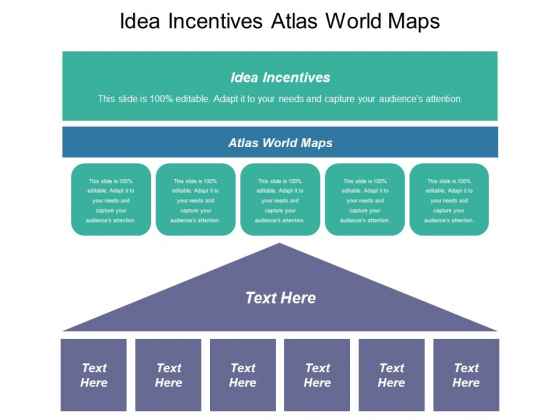 This is a idea incentives atlas world maps ppt powerpoint presentation inspiration visual aids. This is a one stage process. The stages in this process are idea incentives, atlas world maps. Disagreements will dwindle with our Idea Incentives Atlas World Maps Ppt PowerPoint Presentation Inspiration Visual Aids. They project a very convincing demeanour. 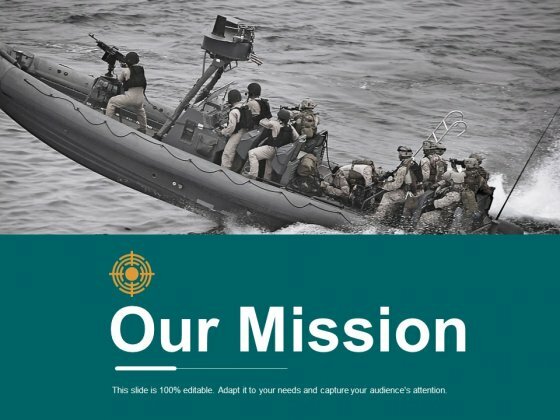 This is a our mission ppt powerpoint presentation portfolio layout ideas. This is a one stage process. The stages in this process are our mission, vision, our goal, planning, strategy. Make use of the facilities our Our Mission Ppt PowerPoint Presentation Portfolio Layout Ideas offer. You will be delighted with the choices available. This is a our mission ppt powerpoint presentation outline maker. This is a one stage process. The stages in this process are our mission, vision, management, value, analysis. Our Our Mission Ppt PowerPoint Presentation Outline Maker team are a multi-faceted lot. They address issues from different angles. 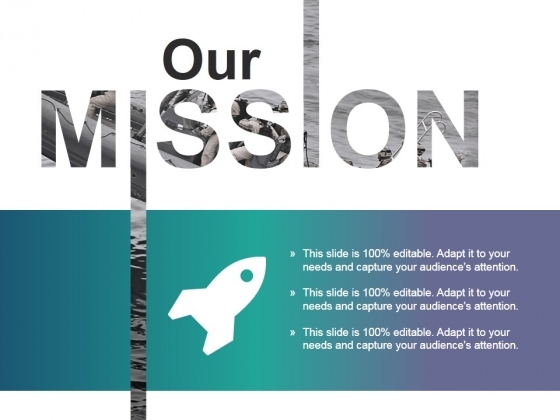 This is a our mission ppt powerpoint presentation infographic template templates. This is a one stage process. The stages in this process are our vision, our vision, management, planning, business. Take your thoughts on an interesting escapade. 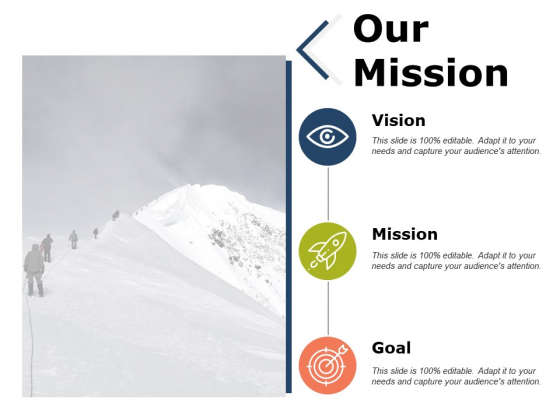 Our Our Mission Ppt PowerPoint Presentation Infographic Template Templates will give them a sense of adventure. This is a about us ppt powerpoint presentation portfolio show. This is a one stage process. The stages in this process are about us, building, management, business, marketing. Entertain your audience with your thoughts. Capture their imagination with our About Us Ppt PowerPoint Presentation Portfolio Show. This is a our mission ppt powerpoint presentation infographics outfit. This is a three stage process. The stages in this process are vision, mission, goal. 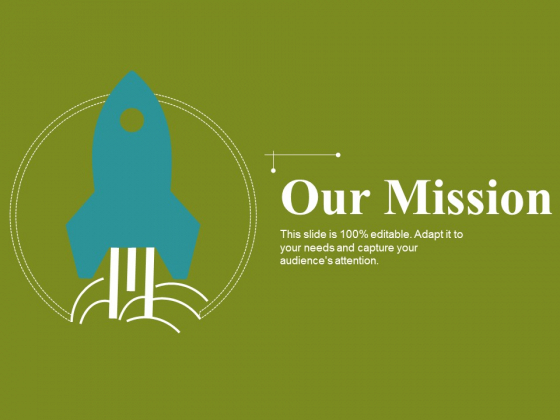 Celebrate loyal acts with our Our Mission Ppt PowerPoint Presentation Infographics Outfit. Glorify deeds of devotion to the country. This is a our mission ppt powerpoint presentation pictures diagrams. This is a one stage process. The stages in this process are vision, mission, strategy, goals. Compute growth with our Our Mission Ppt PowerPoint Presentation Pictures Diagrams. Download without worries with our money back guaranteee. 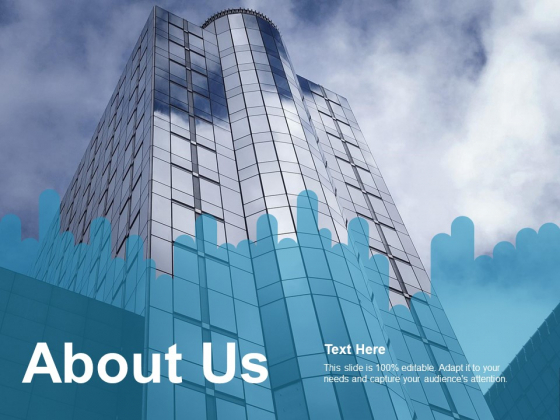 This is a about us ppt powerpoint presentation pictures graphics download. This is a one stage process. The stages in this process are about us, building, management, business, marketing. 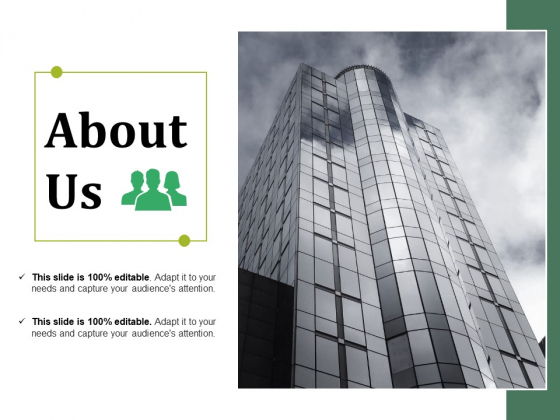 Take on the banter with our About Us Ppt PowerPoint Presentation Pictures Graphics Download. They give you the advantage in any argument. This is a Our Mission Ppt PowerPoint Presentation Layouts Microsoft. This is a one stage process. The stages in this process are our mission, vision, value, management, business. Convince the audience of the feasibility of your ideas. Ensure comprehension with our Our Mission Ppt PowerPoint Presentation Layouts Microsoft. This is a our mission ppt powerpoint presentation outline graphic images. This is a one stage process. The stages in this process are business, our mission, our vision, management, planning. Keep it coming with our Our Mission Ppt PowerPoint Presentation Outline Graphic Images. Your thoughts will continue ad infinitum. 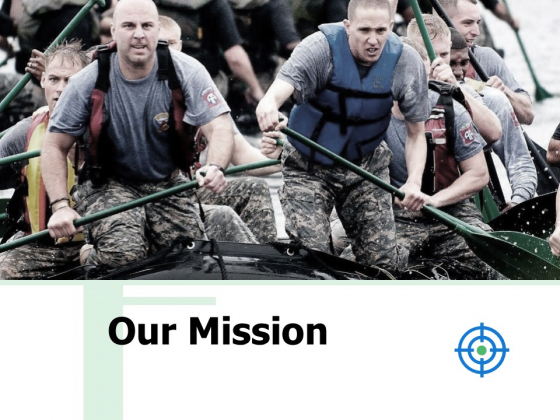 This is a our mission ppt powerpoint presentation icon example. This is a one stage process. The stages in this process are our mission, vision, management, value, business. 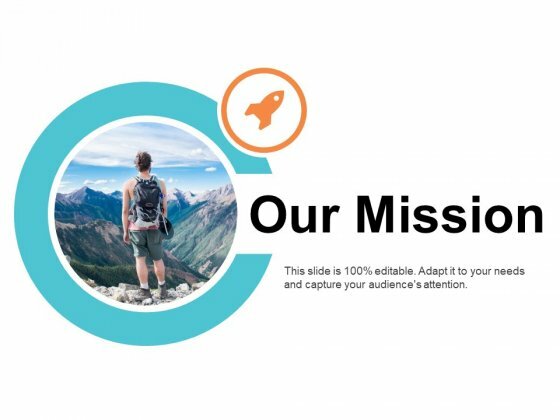 Be fantastic with our Our Mission Ppt PowerPoint Presentation Icon Example. Give a boost to your creativity. 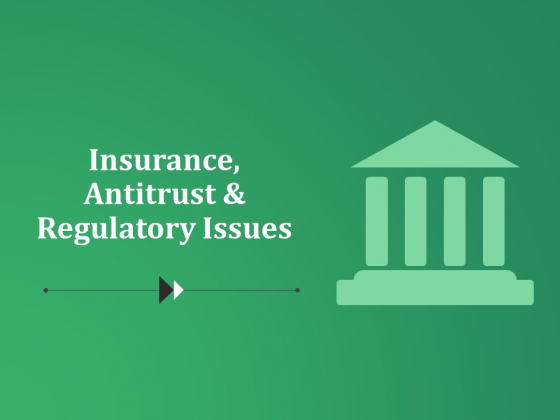 This is a insurance antitrust and regulatory issues ppt powerpoint presentation infographics topics. This is a one stage process. The stages in this process are regulatory issues, business, management, planning, marketing. Get your audience familiar with your thoughts. Acclimatise them with our Insurance Antitrust And Regulatory Issues Ppt PowerPoint Presentation Infographics Topics. This is a our mission ppt powerpoint presentation show background designs. This is a one stage process. The stages in this process are business, management, our vision, our mission, our goal. Create believers with our Our Mission Ppt PowerPoint Presentation Show Background Designs. Boost up their assessment of you. 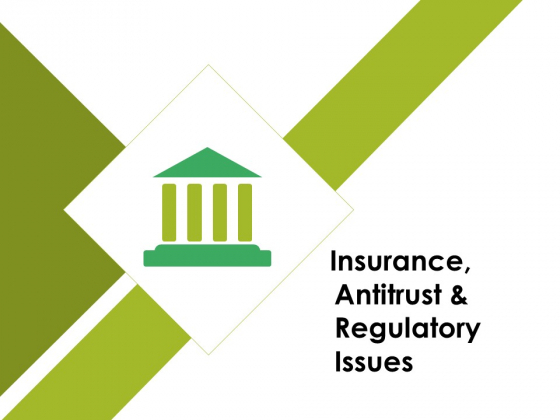 This is a insurance antitrust and regulatory issues ppt powerpoint presentation model design templates. This is a one stage process. The stages in this process are business, management, analysis, strategy, insurance. Let your thoughts exert some pressure. Our Insurance Antitrust And Regulatory Issues Ppt PowerPoint Presentation Model Design Templates will do the deed. 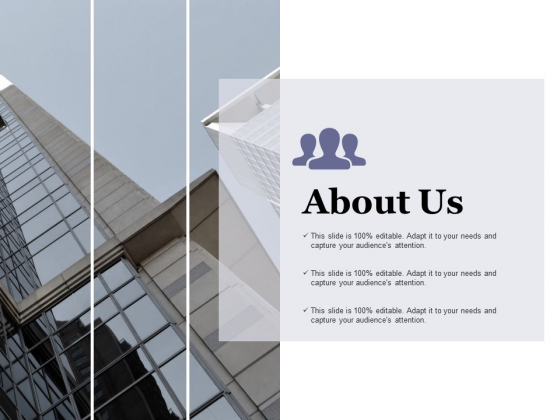 This is a about us ppt powerpoint presentation gallery grid. This is a one stage process. The stages in this process are about us, building, construction, business, architecture. With our About Us Ppt PowerPoint Presentation Gallery Grid the entertainment never ends. Things just keep getting better and better. This is a our mission ppt powerpoint presentation ideas slide. This is a one stage process. The stages in this process are vision, marketing, strategy, planning, mission. The loyal display deep devotion to the country due to our Our Mission Ppt PowerPoint Presentation Ideas Slide. They feel driven to do good for it. 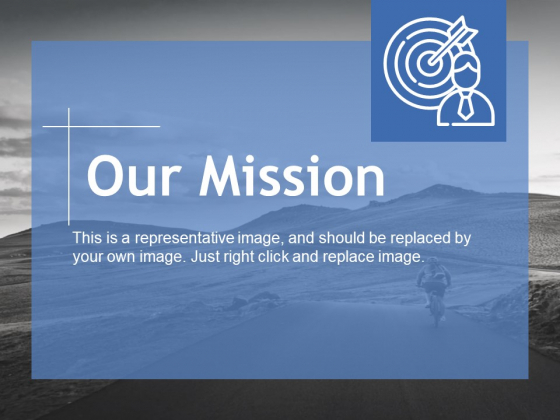 This is a our mission ppt powerpoint presentation infographic template portrait. This is a one stage process. The stages in this process are our mission, vision, icons, strategy, business. 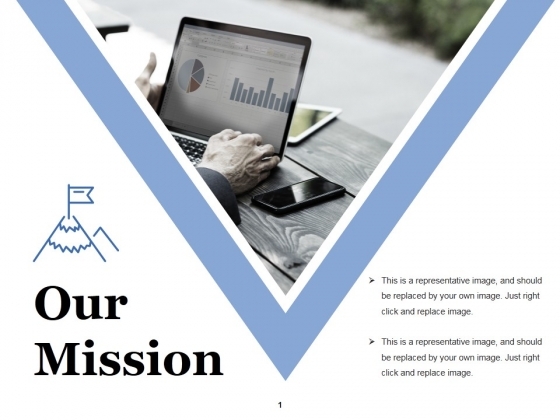 Introduce a high level of consistency with our Our Mission Ppt PowerPoint Presentation Infographic Template Portrait. End fluctuations in approach. 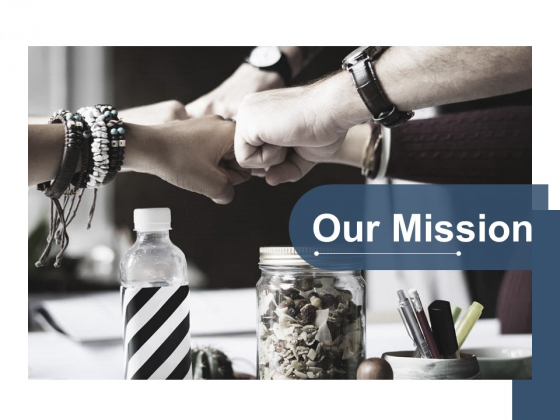 This is a our mission ppt powerpoint presentation file clipart. This is a one stage process. The stages in this process are our mission, vision, icons, strategy, business. 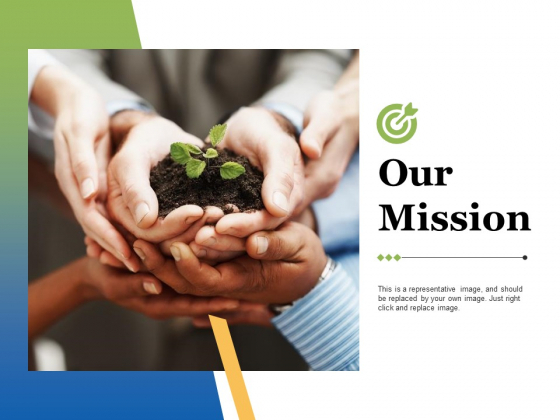 Find the means with our Our Mission Ppt PowerPoint Presentation File Clipart. They will soon be an automatic choice. 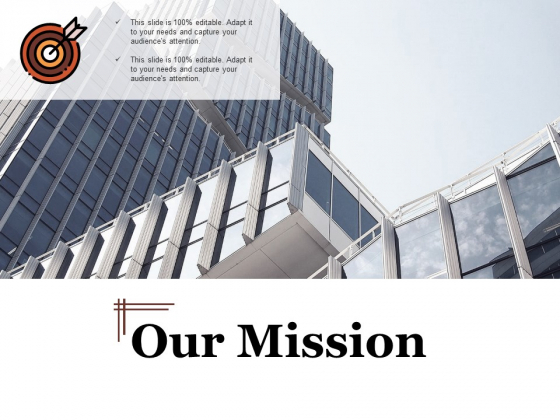 This is a our mission ppt powerpoint presentation file gallery. This is a one stage process. The stages in this process are business, management, our mission, our vision. 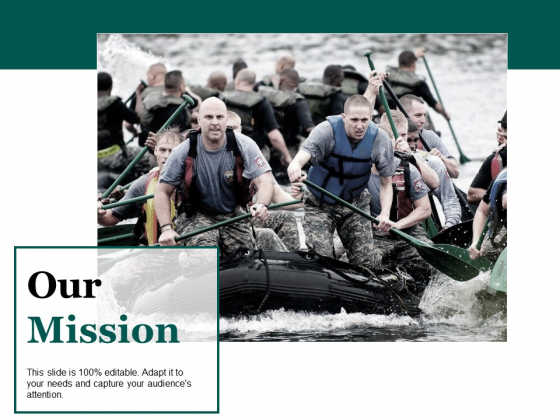 Accept accolades with our Our Mission Ppt PowerPoint Presentation File Gallery. You will come out on top. This is a our mission ppt powerpoint presentation model master slide. This is a one stage process. The stages in this process are business, management, our vision, our mission. Benefit from diverse contributions with our Our Mission Ppt PowerPoint Presentation Model Master Slide. They contain the best from all around. 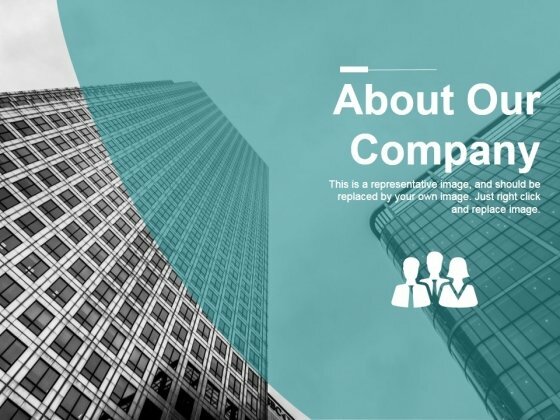 This is a about our company ppt powerpoint presentation infographic template graphics pictures. This is a one stage process. The stages in this process are about us, building, business, marketing, property. Bewitch the audience with our About Our Company Ppt PowerPoint Presentation Infographic Template Graphics Pictures. Leavethem all spellbound. This is a our mission ppt powerpoint presentation portfolio tips. This is a one stage process. The stages in this process are vision, mission, goal. 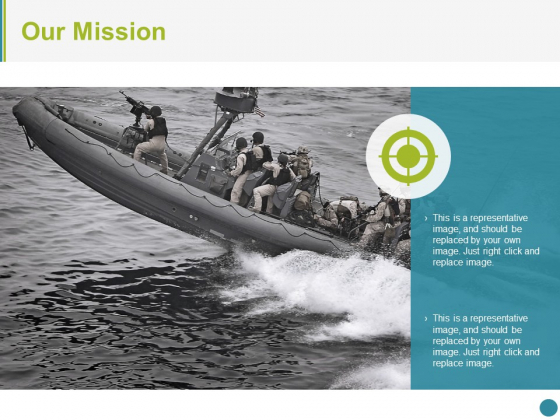 Our Our Mission Ppt PowerPoint Presentation Portfolio Tips are a great channel of communication. Your ideas will recieve excellent feedback. This is a our mission ppt powerpoint presentation professional example. This is a three stage process. The stages in this process are vision, mission, goal. Say goodbye to any fears with our Our Mission Ppt PowerPoint Presentation Professional Example. They add on to your courage of conviction. This is a our ppt powerpoint presentation ideas samples. This is a one stage process. The stages in this process are our mission, business, marketing, management, our vision. Demonstrate that your plan is not far fetched. Take them through it with our Our Ppt PowerPoint Presentation Ideas Samples. 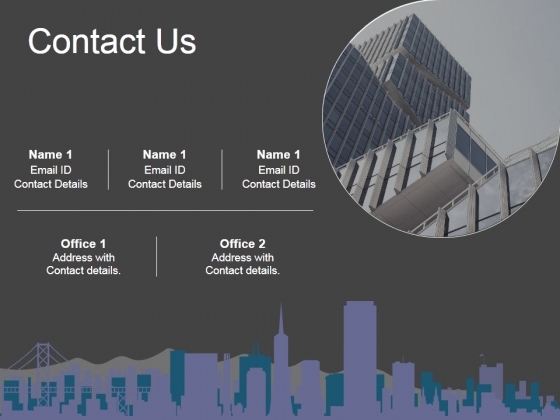 This is a contact us ppt powerpoint presentation infographic template example introduction. This is a one stage process. The stages in this process are contact us, business, marketing, building, architecture. Avoid delays with our Contact Us Ppt PowerPoint Presentation Infographic Template Example Introduction. They accelerate your thought process. This is a our mission ppt powerpoint presentation file designs. This is a one stage process. The stages in this process are our vision, mission, business, strategy, growth. 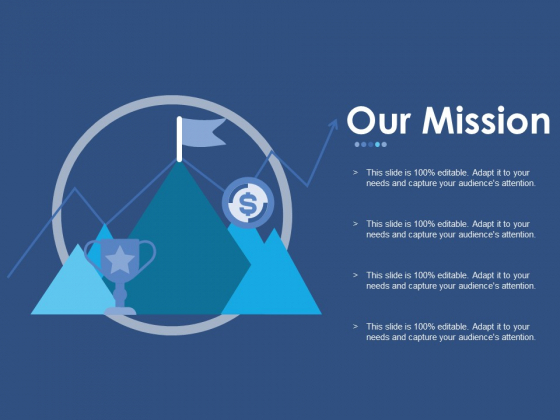 Get rid of the blues with our Our Mission Ppt PowerPoint Presentation File Designs. Let hope and happiness flow into your mind. This is a our mission ppt powerpoint presentation model designs. This is a one stage process. The stages in this process are business, marketing, strategy, planning, mission. Establish your place in the chain. 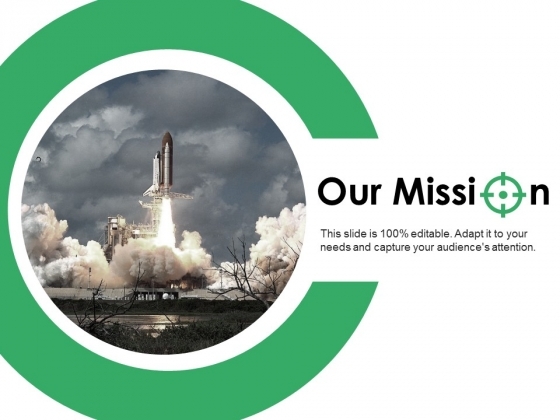 Stake your claim with our Our Mission Ppt PowerPoint Presentation Model Designs. 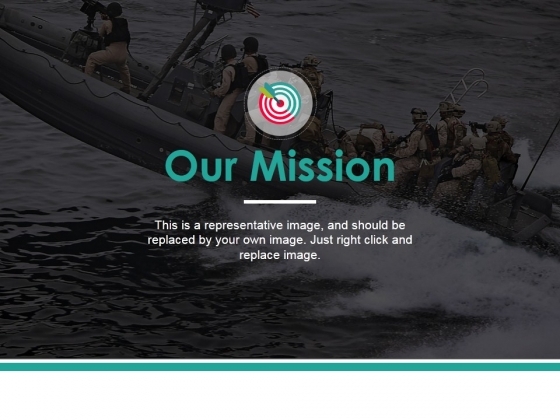 This is a our mission ppt powerpoint presentation ideas graphics template. This is a one stage process. The stages in this process are our mission, vision, icons, strategy, business. 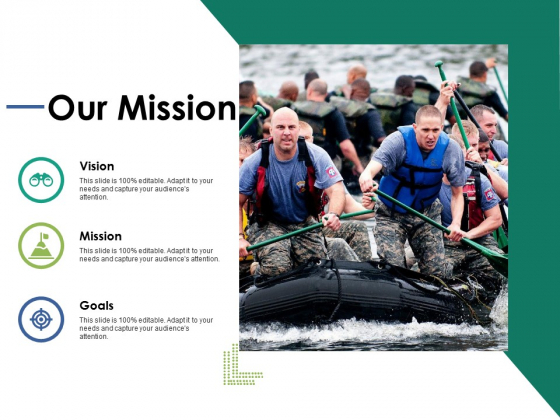 Draw folks into a discussion with our Our Mission Ppt PowerPoint Presentation Ideas Graphics Template. It helps generate a dialogue. 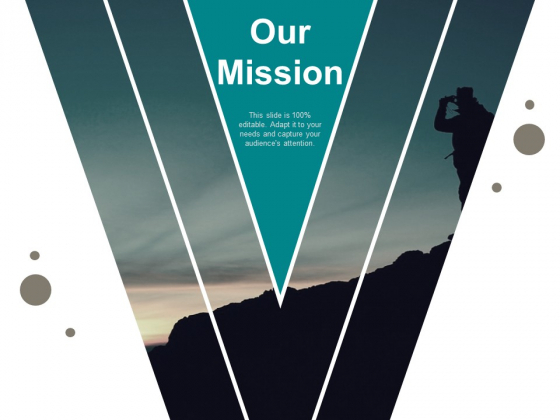 This is a our mission ppt powerpoint presentation infographics shapes. This is a three stage process. The stages in this process are business, marketing, strategy, planning, mission. Handle any condition with equanimity due to our Our Mission Ppt PowerPoint Presentation Infographics Shapes. Be able to face the highs and lows.